''Good Morning… a cup of coffee?'' We wake up with coffee, meet up with folks with coffee, meet up our nerves again with coffee, entrance to internet with coffee, to university necessarily with it, the indispensable attribute to our desk is again coffe… coffee, coffee, coffee! Everywhere! People's life just swims in a big cup of coffee. Even if You are not fond of coffee, You have to drink as you are surrounded with zombies drunk of coffee and hungry for coffee. Coffee became an inseparable phenomenon, which as a real friend lends you a hand in any incomprehensible situation. I can even say that drinking coffee became a defensive action… quite pleasurable though. 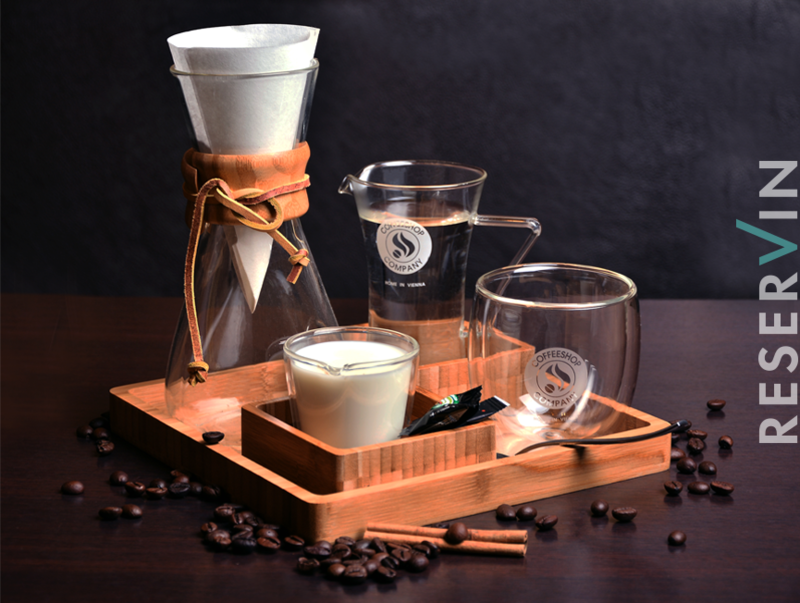 So as any phenomenon that intrudes into our daily routine and leaves its roots, coffee has some ''legends'', too. Coffee and Cigarettes… bad combination. 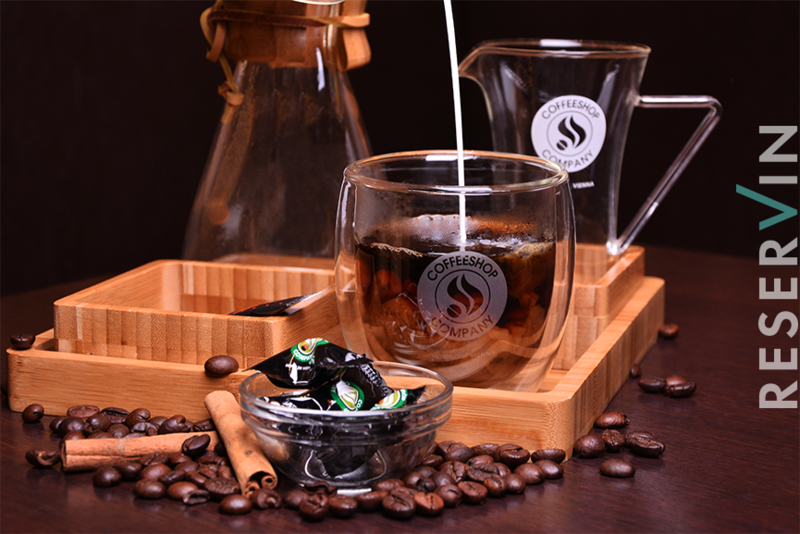 It is pleasurable to smoke while drinking coffee, and many people consider it a harmful combination. Actually nicotine has the ability of leading the caffeine out from organism. Consequently smoking just leads to a desire of drinking more coffee. Coffee can not help You to get rid of hangover. You may feel relaxation, but which is only due to our consciousness. We can get rid of hangover only by the help of the things that caused the hangover. Of course it’s alcohol, but that’s another story. Cancer has no business with coffee-lovers! According to studies for humans coffee cannot cause cancer. There were cases when there were found traces of cancer in organisms of animals after taking a caffeine-dose, but that data has no connection with humans. So what can we say, Armenians are so fond of coffee. In one of the most popular cafes in Yerevan we tried to figure out the level of “Coffeemania”. 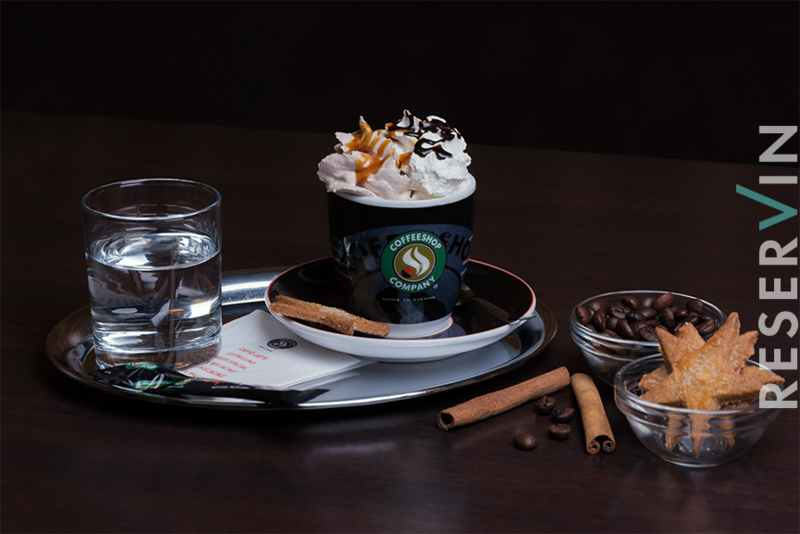 It appeared that only in two branches of Coffeeshop Company during a day people drink for about 1000 cups of coffee.